Meet Motobot! 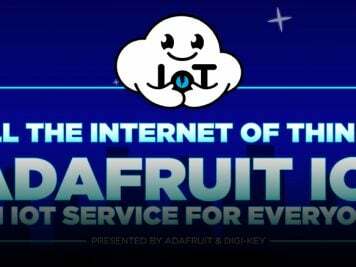 #Robotics « Adafruit Industries – Makers, hackers, artists, designers and engineers! Humans might not be the fastest things on two wheels before long. Yamaha has unveiled Motobot, a robot designed to ride superbikes much like you would — it even has to twist the throttle to get moving. This initial version travels slowly and needs training wheels to avoid tipping over in a turn, so it’s not about to compete on the MotoGP circuit just yet. 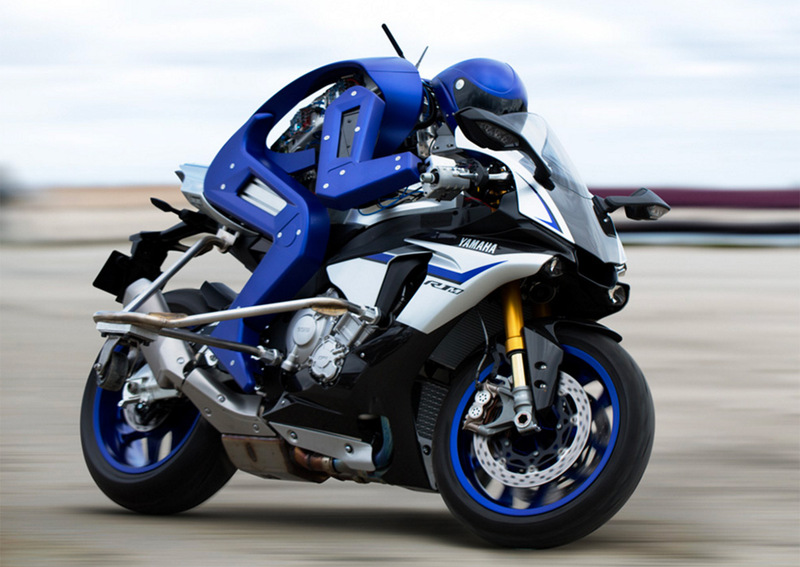 However, Yamaha ultimately hopes to get Motobot blasting along at more than 120MPH on a race track.